OROKLINI 1st Floor Luxury Apartment. Sleeps up to 4 from €325 p/w. palmviewcyprus.com advertises privately owned, self-catering villas and apartments for rent on the east coast of Cyprus. We have a wide selection of properties available to let, whether it is a penthouse in Limassol, an apartment in Larnaca or a beach villa in Ayia Napa that fits your criteria. 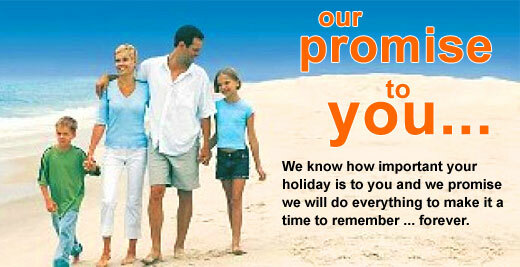 So look no further for your holiday accommodation in Cyprus. We can help you find the holiday home you have always dreamed of. All apartments and villas on this web site have been selected personally by our on-location staff for their exceptional locations and superb interior designs.